When we talk about relapse, we mean the moment when a recovered addict returns to substance abuse. They say you can only relapse once you got sober, but on the other hand, you may also relapse numerous times during your time in the treatment. 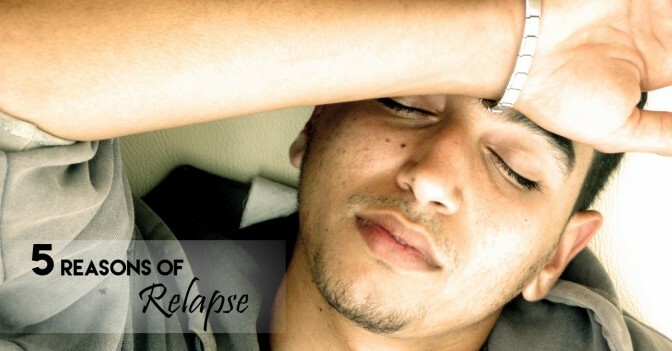 Relapse is a real possibility for anyone who has recovered from drug and alcohol addiction. During addiction treatment rehabilitation, recovering addicts are given tools to help them avoid relapse once they have recovered, so that they can maintain their sobriety effectively. One of the most important aspects of addiction recovery is that you need to clean out all the areas of your life, including your environment. You are more likely to relapse if you keep physical reminders of your drug or alcohol abuse around the house, or maintain relationships with the people with whom you previously engaged in your addictive behavior. In addiction treatment, you will develop coping skills, and if you do not continually work to sharpen those skills, you will eventually lose control of your emotions and reach the point where you want to start using drugs again. This is the most common reason why a person relapses. Be aware, because this could happen to you. Having a support system means there are people you can rely on when times get tough. If you don’t focus on doing this, you are more likely to relapse. The longer you are sober, the easier it becomes to fight cravings. However, when you are fresh out of rehab, cravings will be common and can throw your sobriety off track. Your desire to use drugs can be so powerful that you relapse and give in to your cravings. This is the most dangerous part of a successful recovery. You might think that you’re invincible and that there is no chance of relapse. The moment you start thinking this way, you put yourself at risk, since you might put yourself in situations that jeopardize your recovery. 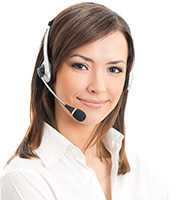 So how do you stop relapses from happening? Well, there will always be a risk of relapse, but the best way to prevent it is to create a strong relapse-prevention plan as you end recovery programs rehabilitation. It also is very important to find healthy outlets for your stress, like exercise or hobbies, so that you don’t turn to your old coping mechanisms of drugs and alcohol. Always keep in mind that if you do relapse, it doesn’t mean that you failed your recovery. If that happens, the best thing you can do is start all over again, and get back to your recovery programs rehabilitation plan, so that you can stabilize and strengthen the skills that you need to stay sober.